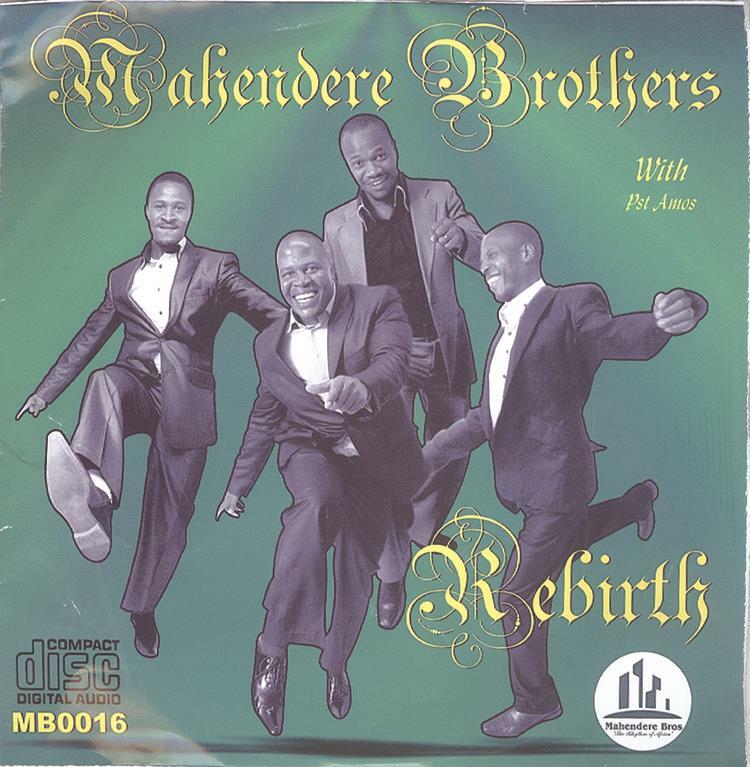 Top gospel music group, Mahendere Brothers, is back with a good album after a number of years since their last release. Many who had thought that the group had disbanded, especially after one of the four siblings went solo in recent years, will be surprised to discover that the group is still alive and well. What is unique about the group is that it is made up of siblings who are gifted in different areas of music. Mahendere Brothers stamped its authority on the local music scene since their first release in 1994. The brothers — Amos, Akim, Mischeck and Michael — never looked back since then. Now, they are on the right stream again with their latest offering simply titled “Rebirth”. The album, which is destined to set tongues wagging because of its top notch production, is certainly destined for the top. To show that the future is bright for the group, the singers roped in six-year old Joshua Mahendere, who does some vocals on the song “Vanouya Chete”. In the last few months, Joshua has been joining the group on stage and proved that his talent is beyond the normal expectations from a six-year-old. What makes “Rebirth” unique is that the group roped in veteran guitarists who provided a polished performance. Lead and rhythm guitars experts Clive “Mono” Mukundu, Antony Gasani and Mischeck prove they are a cut above the rest on this album. Another veteran guitarist Carven Gumbanjera provides the bass, while Minister Michael Mahendere does the drums. The four Mahendere brothers do the vocals, with Amos on the lead vocals on most of the songs. What is also important on this album is that one of the tracks “Tinokusuwa/We miss you” was done in remembrance of Amos’ daughter Happiness, who died at the age of five in 2014. “She was an active actress who could actuate with a beautiful smile that could tell a story,” the group wrote on the sleeve of the album. “She enjoyed her life as a silent celebrity, a non-competitor, but lived as a princess. Before she died, Happiness provided some vocals on the song “He butters my bread”. The album opens with my pick as the hit song titled “Mukadzi waPotifa”. The song, which fights the demon of lying, is done with a pure sungura beat, has the correct message and is equally danceable. “He butters my bread” is another song that is destined to bring joy to gospel music lovers because of its high tempo. This time the group went all out to rope in Lean Mukendi Kalonji from the Democratic Republic of Congo on the song Farai Munashe, a remix which is now in purely rhumba beat. Other remixes on the album are “Makafanira kurumbidzwa”, “Hupenyu hwapanyika” and “Jehovha ndiye mufudzi wangu”. The other songs on the albums are “Rudo rwechokwadi”, “Chitujaule Kwiinani”, “One thing I know” and “Sindiopa”. Some of Mahendere Brothers’ albums which took the music scene by storm were “Hupenyu Hwepanyika”, “Psalm 23”and “The Good Shepherd”.